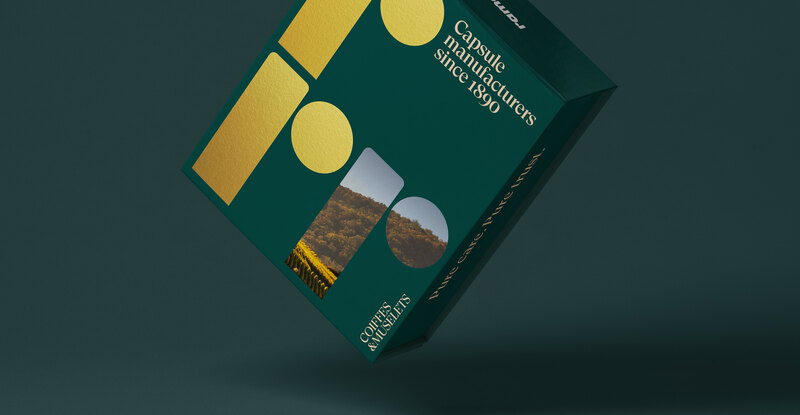 World leader wine capsule producer since 1890. 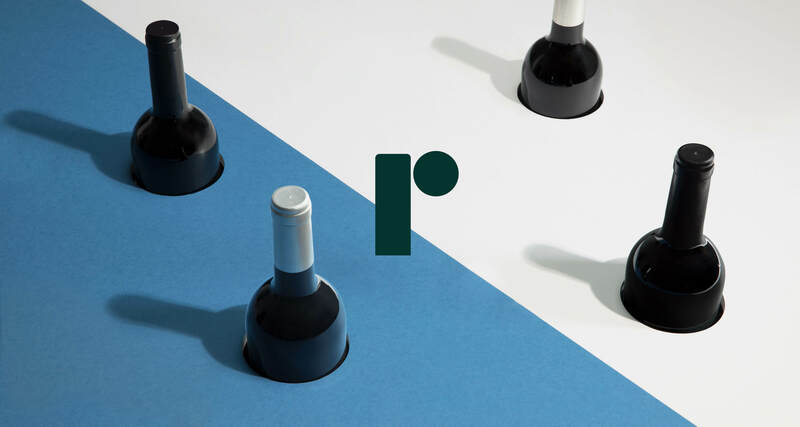 A complete rebrand that spanned from identity and product development to a comprehensive brand strategy as the company sets its sight in expanding its outreach in the wine market. 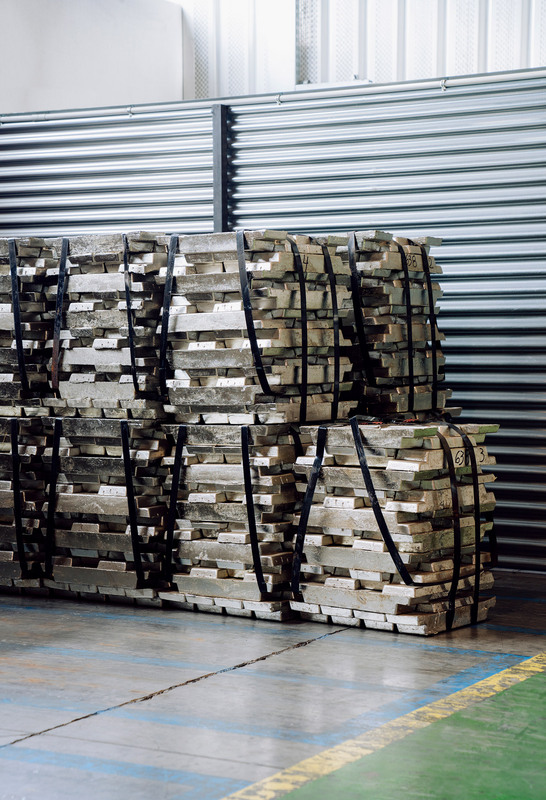 Innovating in an industry known for safeguarding its traditions is always a challenge. But Ramondin is a rare exception. 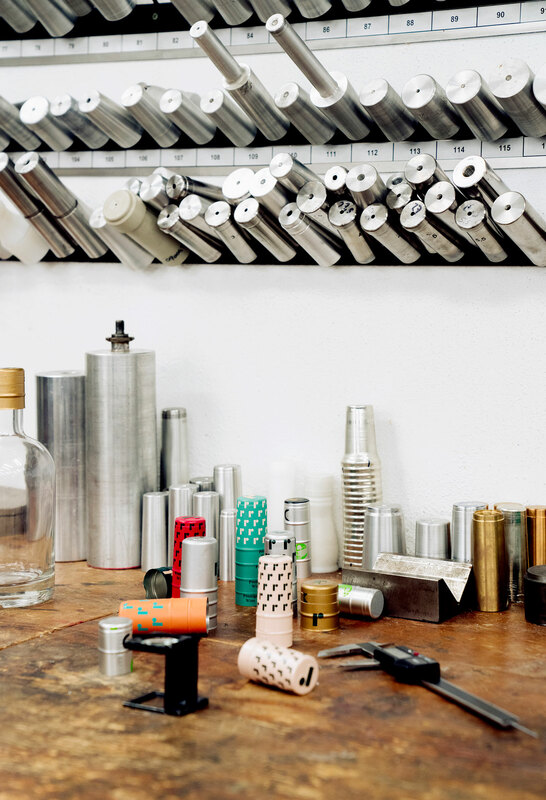 For over 120 years, the world’s leading manufacturer of wine capsule has defined the rules of the game. It is the player of the B2B wine market capsules. To reflect the growth of Ramondin’s product portfolio, we had to first define a model of specialist brands suited to its market.  Ramondin Group would serve as overarching parent brand and developed three separate brand within. With each of these separate identities corresponding to its appropriate market. 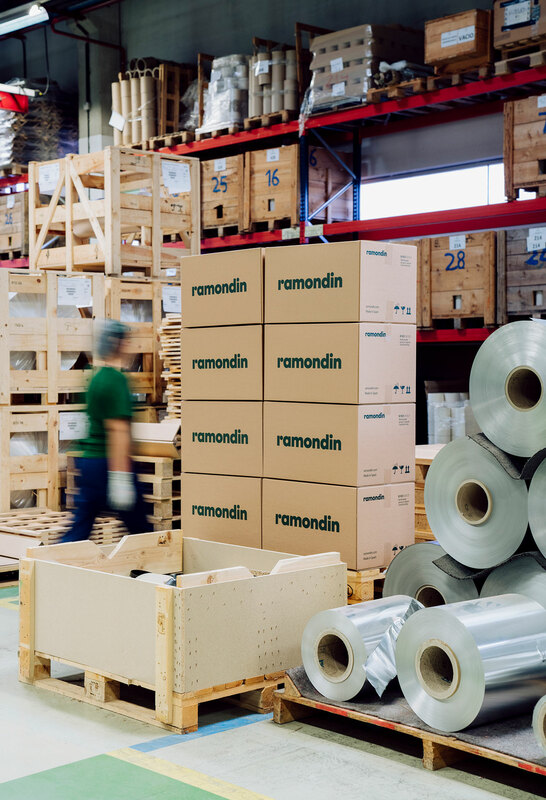 The result is a brand strategy that communicates Ramondin’s legacy in a way that continues to inspire confidence, strength, rigor, and commitment without losing its charismatic flair. “Pure Care. 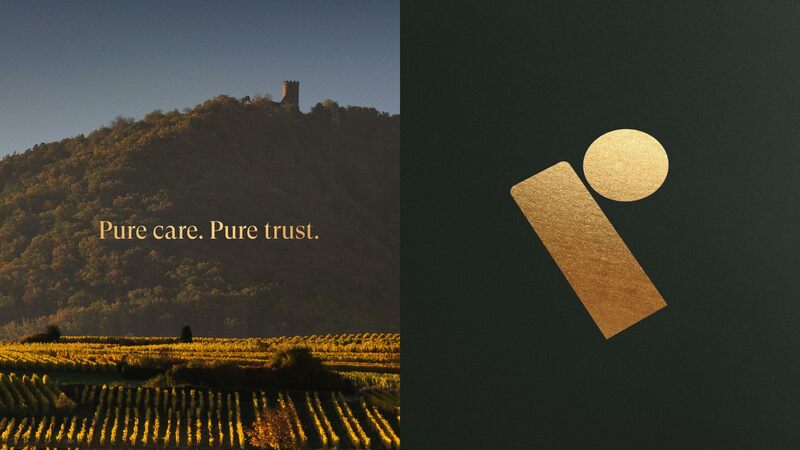 Pure Trust.” is the brand's claim and elegantly synthesizes the essence of its brand and the values it continues to live by. Nowadays, a brand’s perception is intimately tied to the image it presents online. Our objective was to align Ramondin’s transformation with the digital reality in which we live. With this aim, we ideated three web sites simultaneously: the main page for its emblematic brand Ramondin, a second for its sub-brand Inspiral, and finally a corporate webpage for the parent company RMD Group. These web products are primarily based on a B2B strategy, but designed with simplicity to bring the product closer to its direct consumer. Designing from the perspective of the user allows defining and optimizing all the elements of the web to create a user flow that is intuitive and straightforward. With this final piece installed, Ramondin emerges as a modern, current, and digital brand. 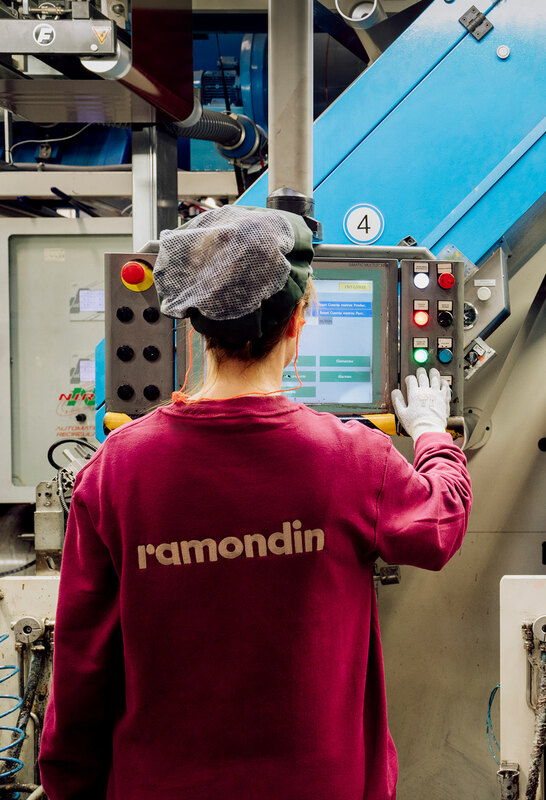 Ramondin as an 128 year old company with its own heritage and tradition, needed a typographic and stylistic uplift that better represented their growth. We found GT Super typeface by Grilli Type was perfectly suited for Ramondin new communication efforts.